Green and Glassie: Happy Mother's Day!!!! 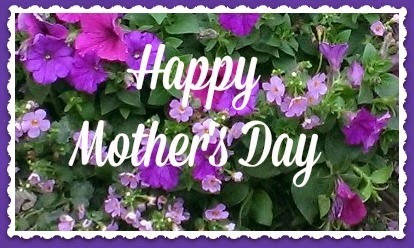 to all the great Mothers! I made this pic using my flowers my daughter and her family gave me for Mother's Day! Gosh life is good when you stop and smell the flowers! Love your flowers. So pretty!